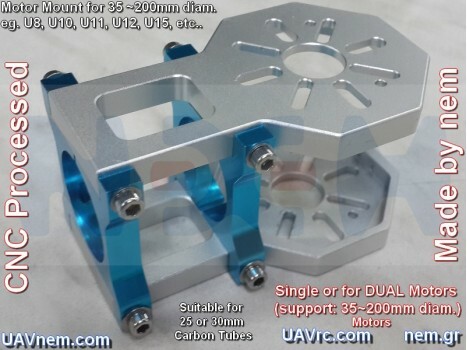 The UAVrc Universal Motor Plate dedicate for NEM's Boom Clamps F25 and F30mm, is a high Quality all in one Professional Multicopters Motor Mount (univ.. 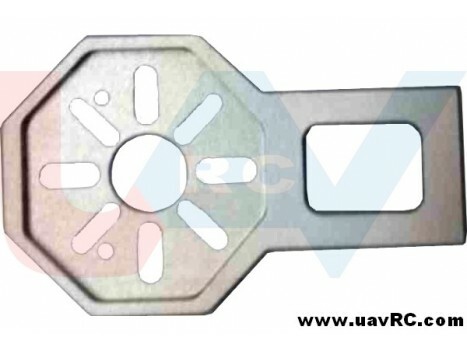 The UAVrc Carbon Fiber HUB Connector for 30mm Round Tubes/Booms, is a high Quality Module for Professional Multicopters. 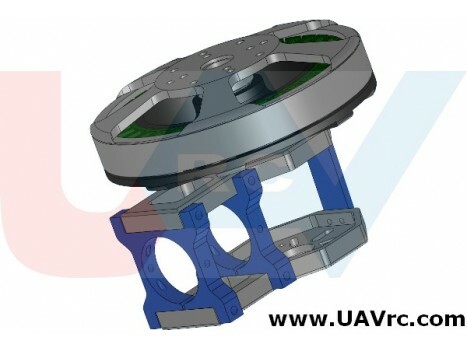 This Module Plate made for Pr..
Motor Mount Plate for Big size Motors (from 40mm up to 150mm DRUM. 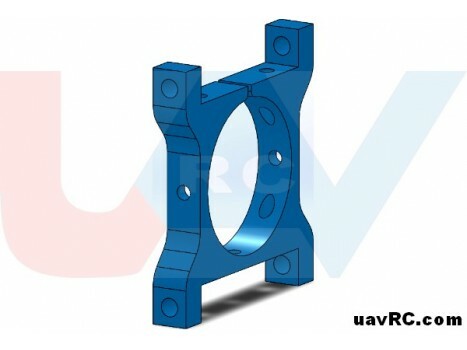 Manufactured from high tensile Aluminium alloy CNC Processed. This Part Designed an.. 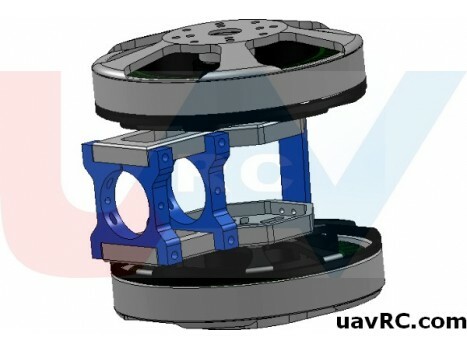 The UAVrc Carbon Fiber Motor Mount and HUB Connector, is a high Quality Module for Professional Multicopters. This Module Plate made for Professi..
Top Quality Carbon Fiber Tube 3K Plain Weave with Glossy FinishHigh Stength, Light weight, Abration / Corrosion / Heat Resistance, Low Thermal Expansi..
Duo-Tepufix Double-Sided Tape. 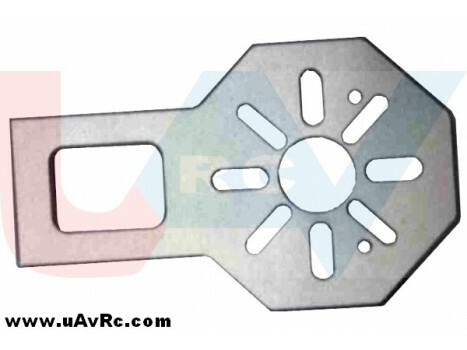 Made from a special acrylate foam the tape is highly resistant against UV radiation, weatherproof and is removable with..
CNC Motor Plate for the second Motor. 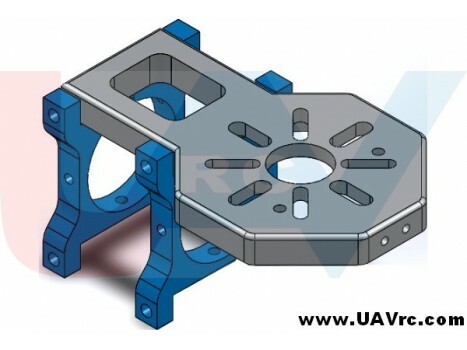 Fit to CNC Motor Mount 25mm DiameterIntroduction:CNC Processed Aluminum Alloy Motor Mount Plate. 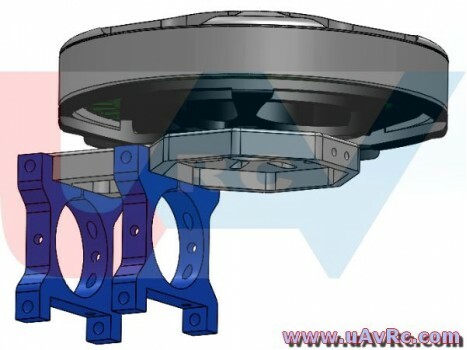 Designed by ..
Motor Mount for Big size Motors (from 40mm up to 150mm DRUM for D25mm Round Tubes. 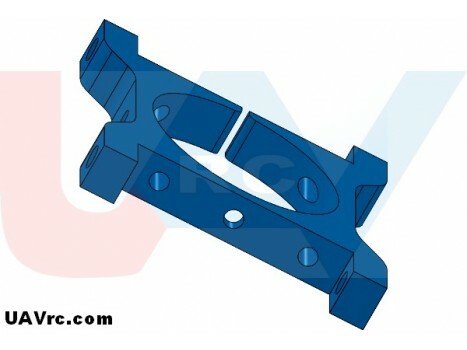 Manufactured from high tensile Aluminium alloy CNC Processed. The u..